Discussion in 'Compounds, Polishes, Paint Cleaners, and Glazes' started by detailersdomain, Oct 28, 2018. So a few months back Rupes announced their new wool pads, the blue coarse wool pad and the yellow medium wool pad. On this post I would like to talk specifically about the new blue coarse wool pad. At first glance when you open the bag and you touch and feel the pad it resembles a microfiber pad, the coarse wool pads are short "haired" which is not like your traditional wool pad. I was never a fan of the traditional wool pads, probably because I could never finish it down well. I am however a fan of microfiber pads, Meguiar's and the Uro MF. I didn't expect much of the wool pads but figured I would give it a try, using them first with Rupes Zehpir Gloss Compound and Rupes Keramik Gloss Polish (figuring Rupes would have done extensive testing with their own products ensuring best results.) 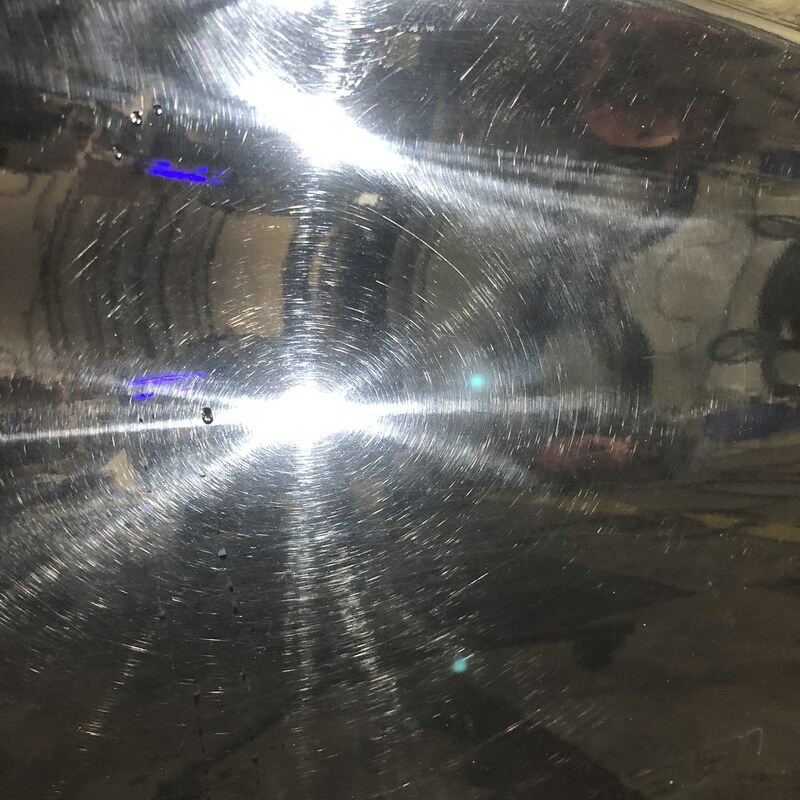 Using the Compound and Polish from Rupes we got some incredible results! In some cases we could get down to an 80-85 percent finish with the wool pad! 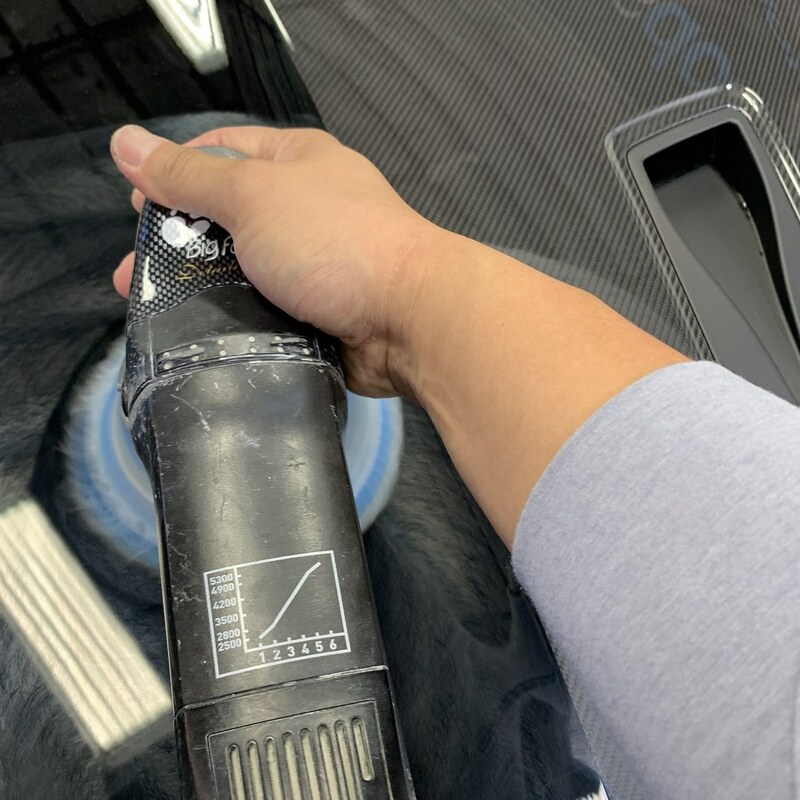 The only down side to the compounds and polishes from Rupes would be dust, that being said in extensive paint corrections we always dust and rinse off prior to the final step. 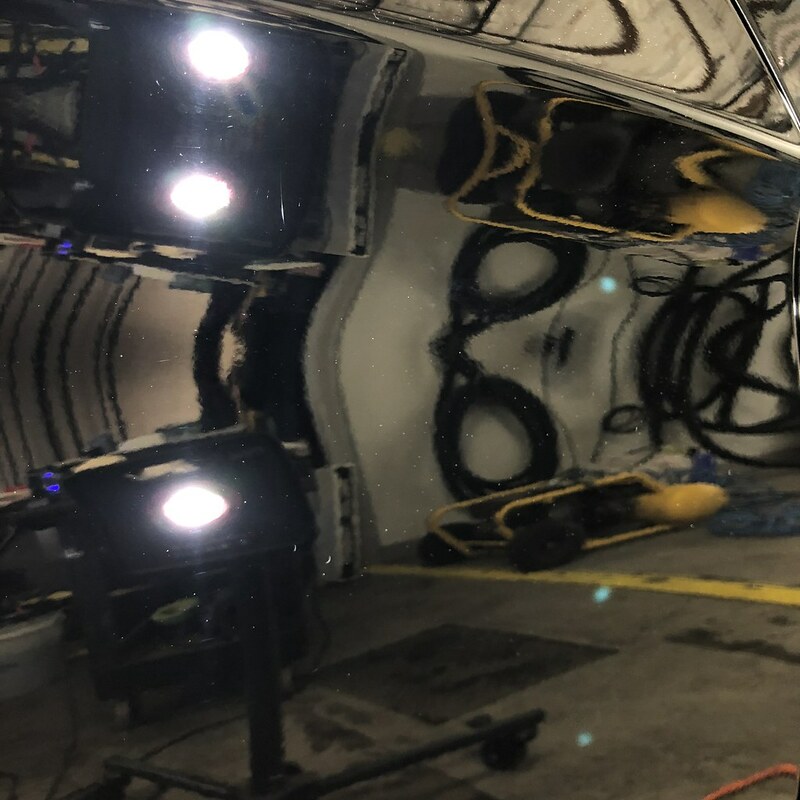 Here are a few photos of a Porsche 911 GT2RS that we just prepped for paint protection film. 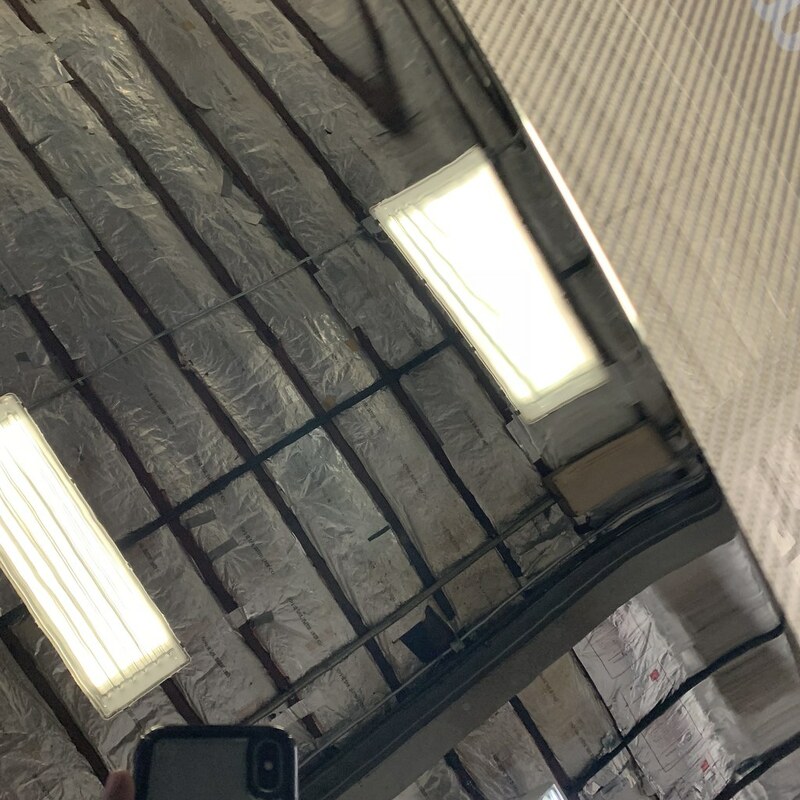 Here are the defects on the hood, light scratches and scuffs, were easily taken care of with the Rupes LHR15 MKII on speed 3.5 - 4 with Rupes Keramik primed on the pad with a drop of Rupes Zehpir. 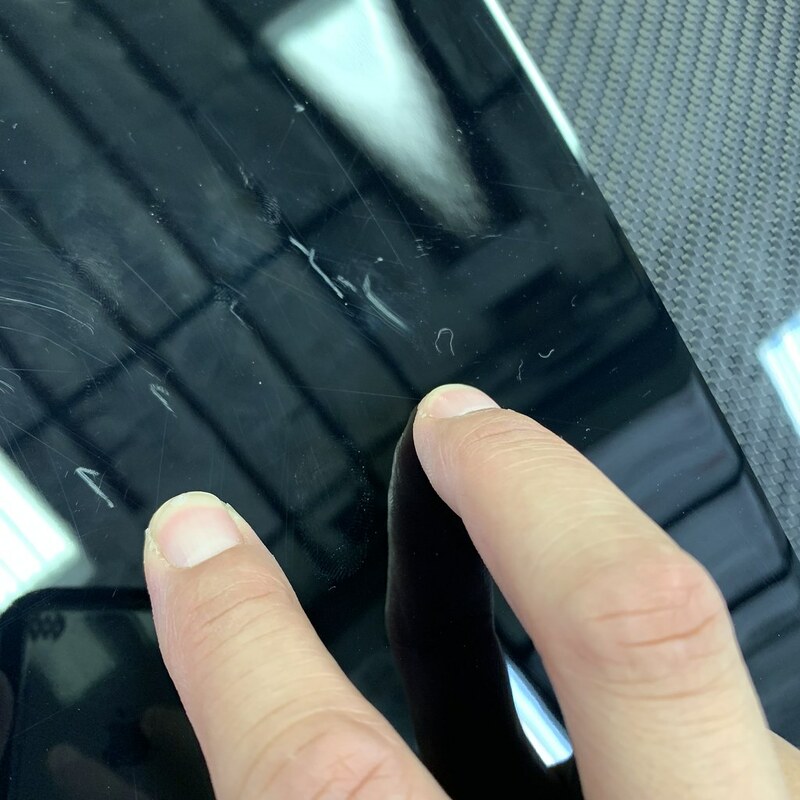 We have found that we have been much more productive using the Rupes Blue Coarse Wool Pad in our paint corrections offerings. We are seeing 20-30% savings in time. Results are quicker and cleaner. We have found the Rupes Zephir and Keramik a great choice as well as Meg's M101and M205! These seem to cake up less than some of the others we have tested. Whether you are a pro or diyer these Rupes Blue Coarse Wool Pads will make your paint correction life much easier. 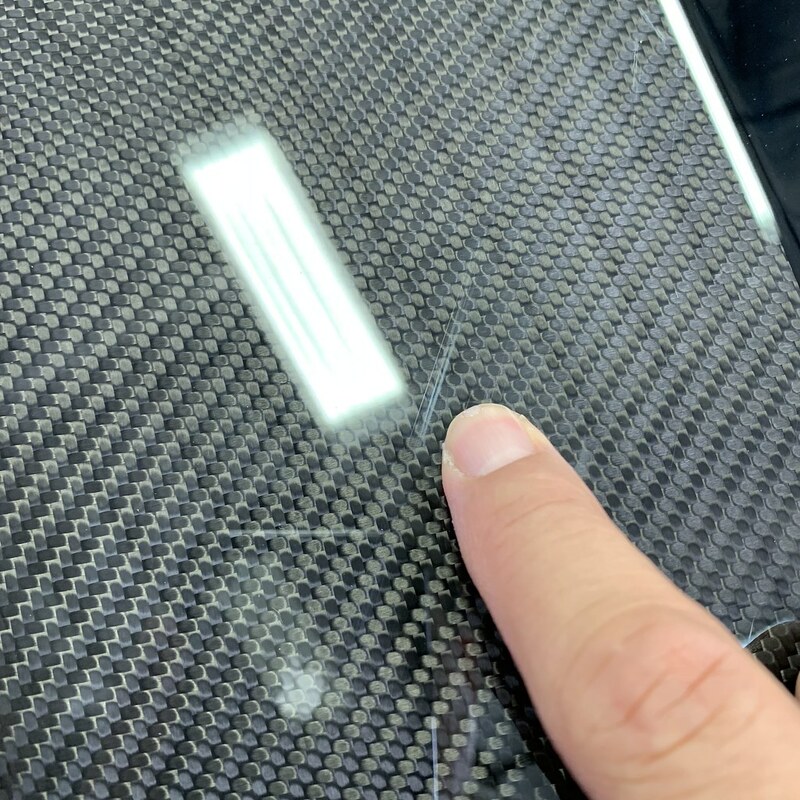 Our company has just started using more of these wool pads from Rupes our results are awesome and we are getting the swirls and paint defects corrected 2 to 5 x faster than we were with the rupes foam pads. we also notice that the pads last a lot longer then the foam pads do as well.